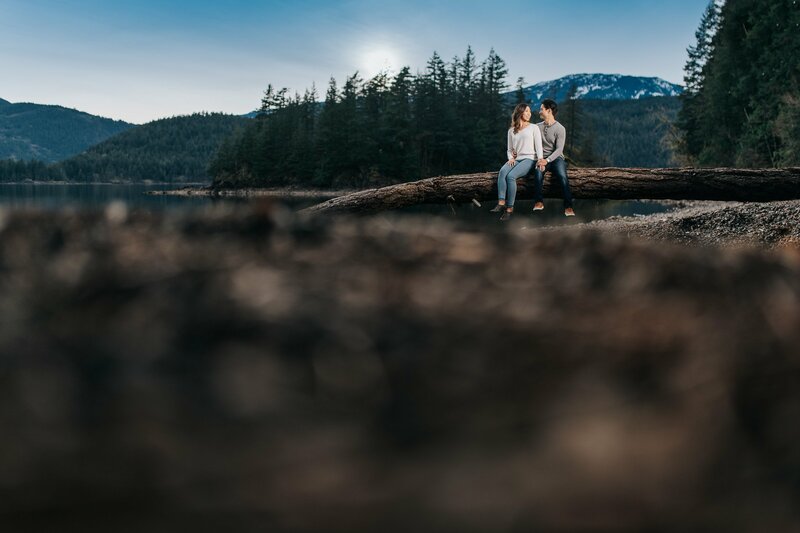 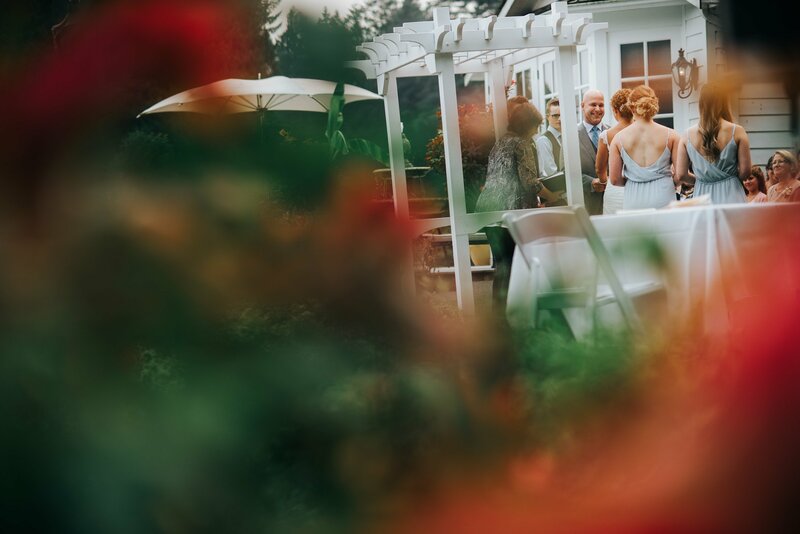 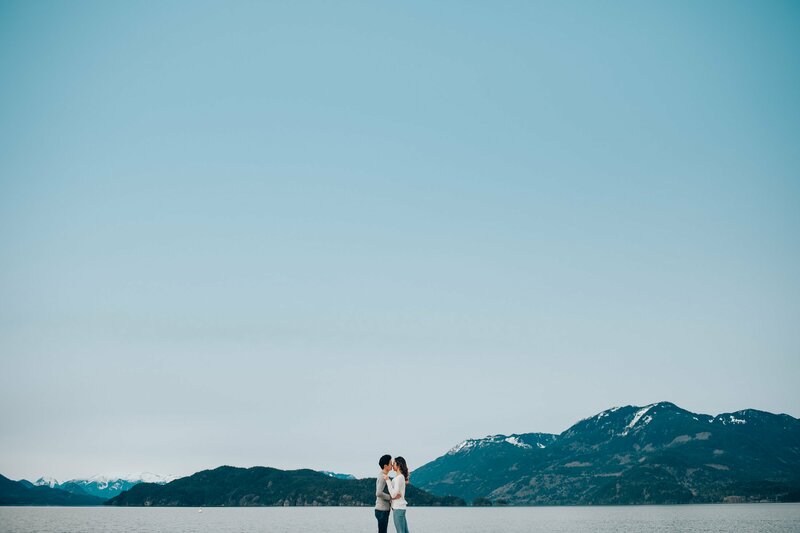 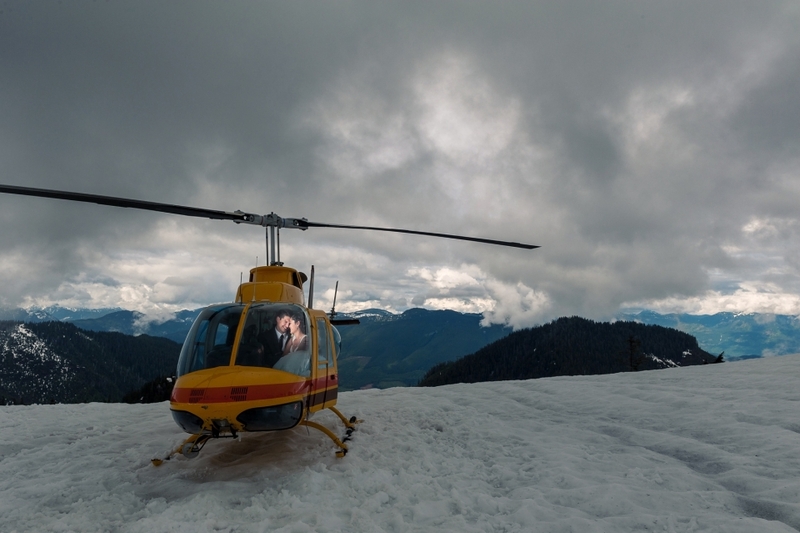 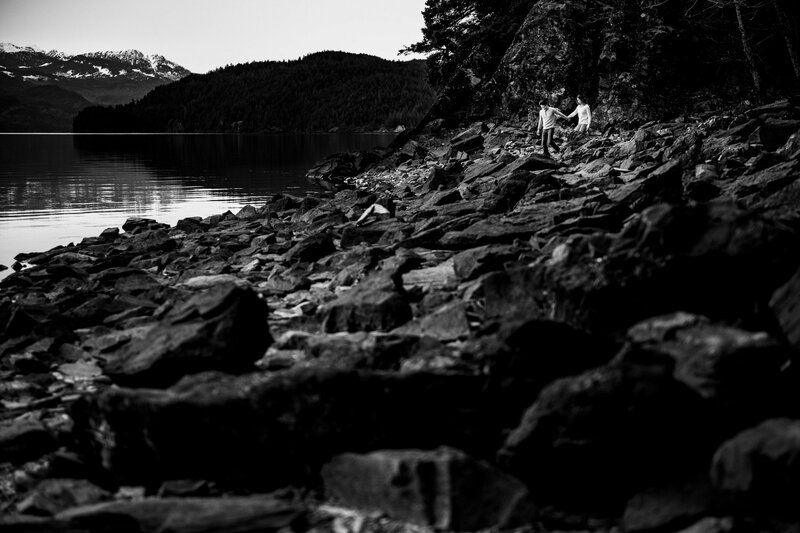 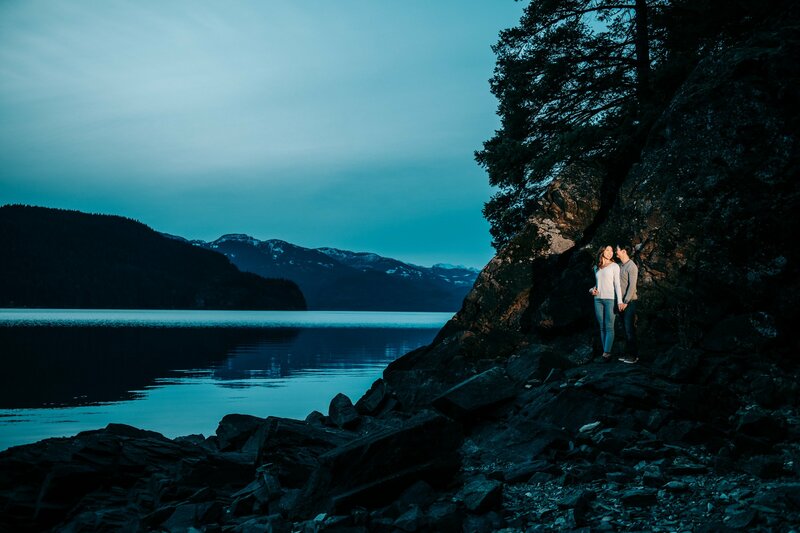 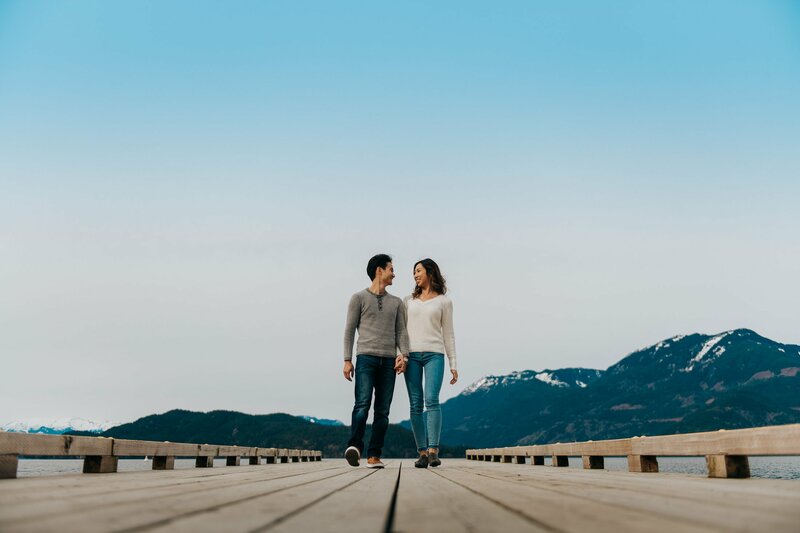 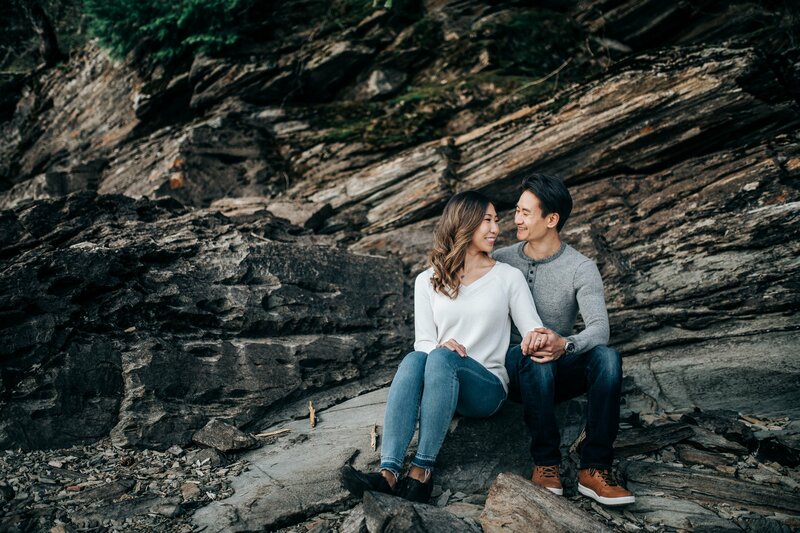 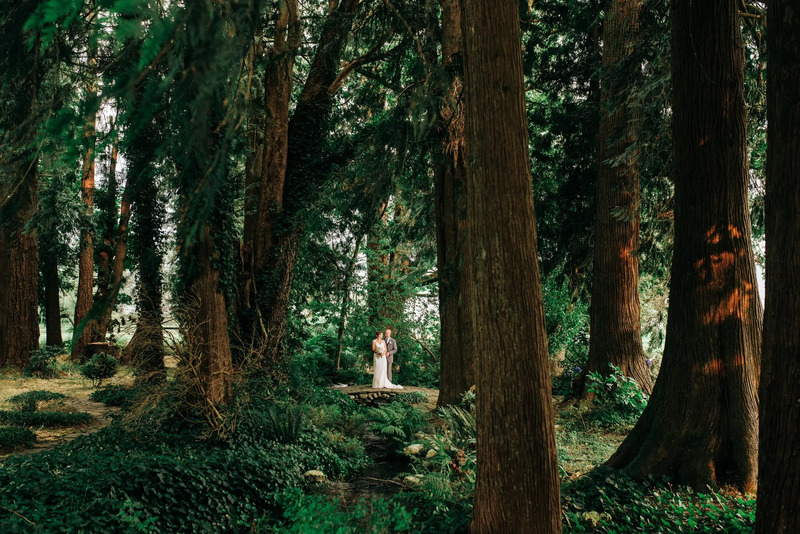 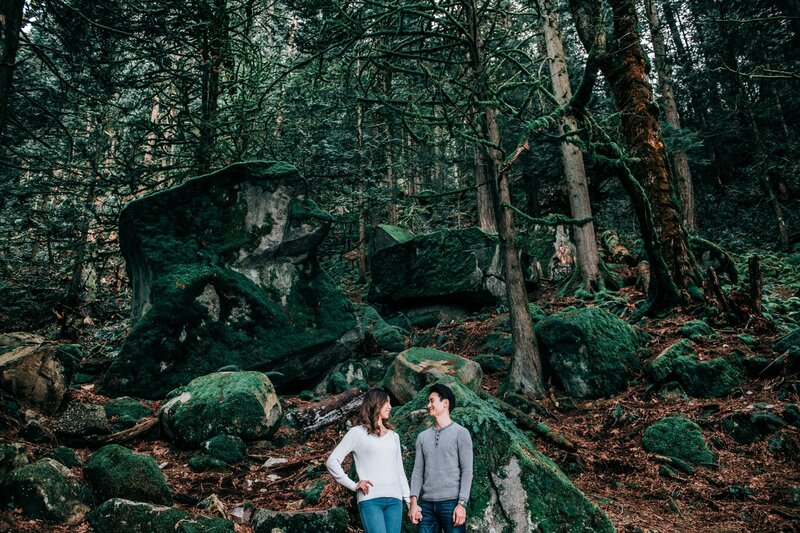 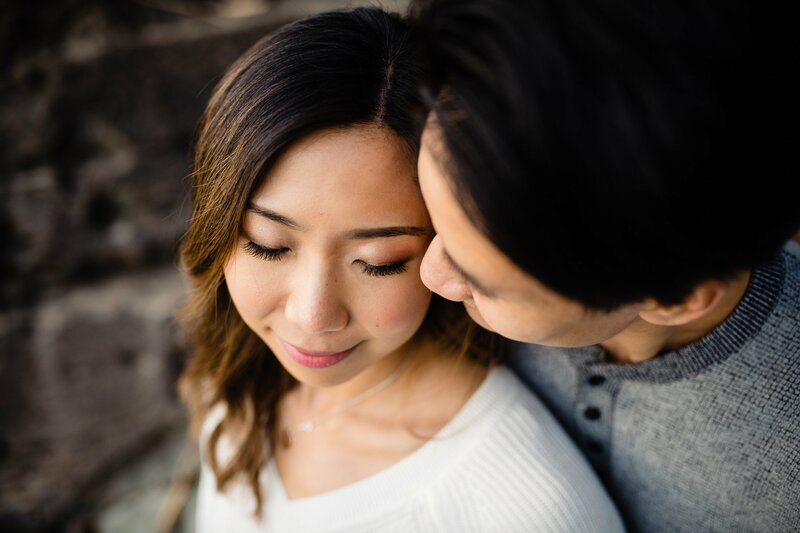 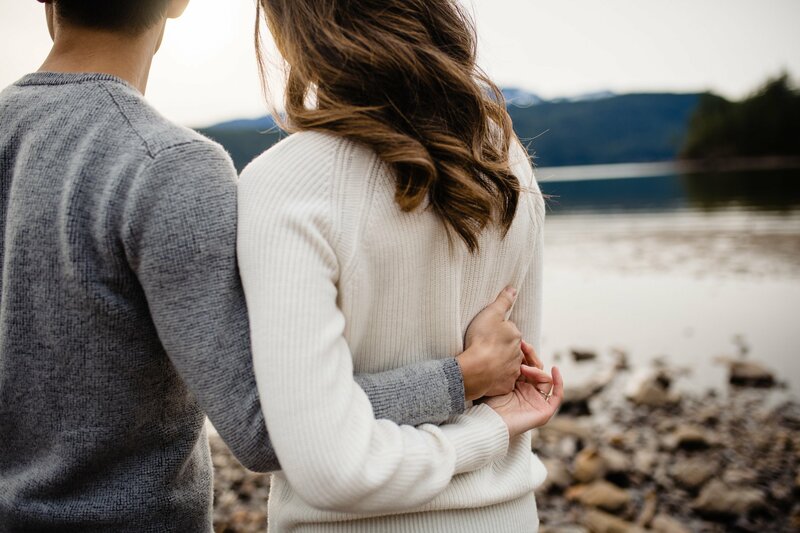 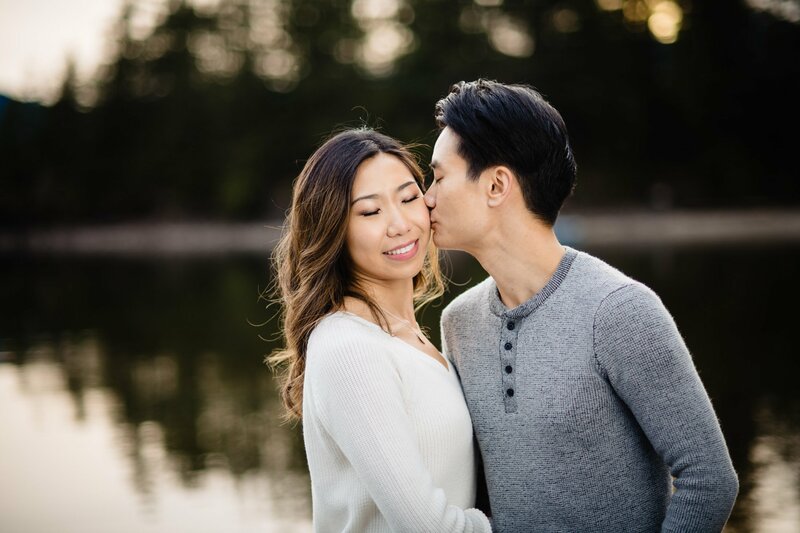 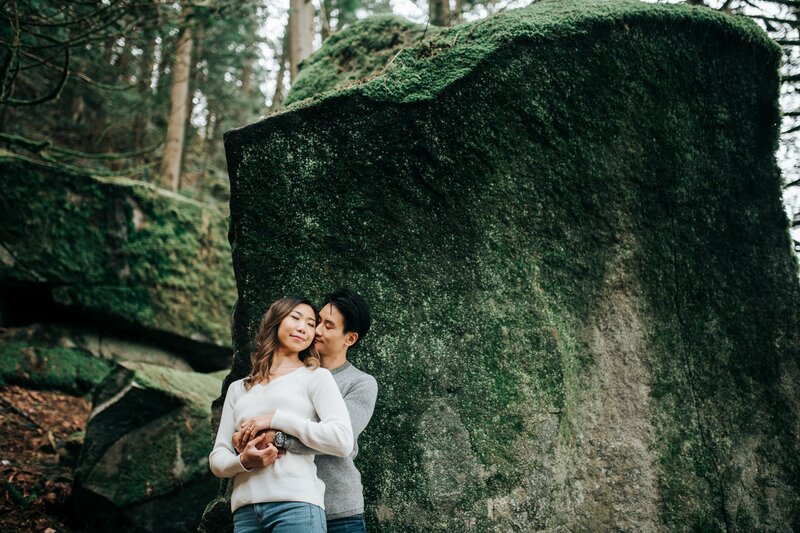 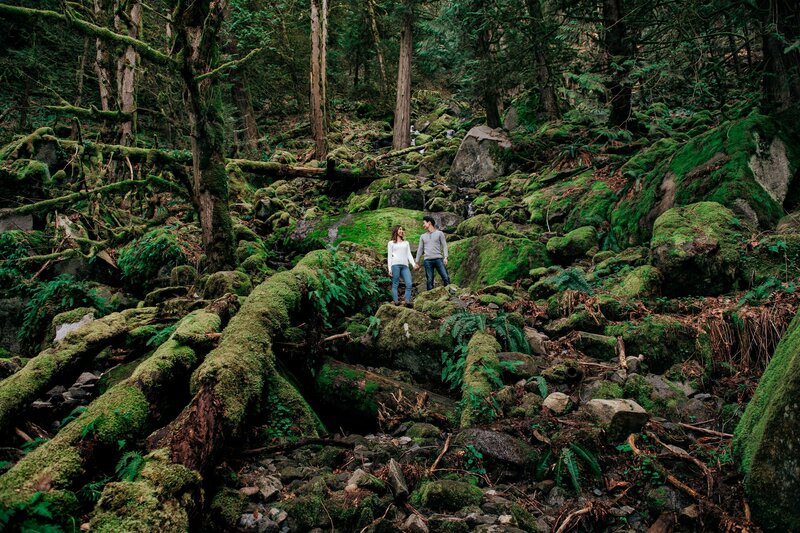 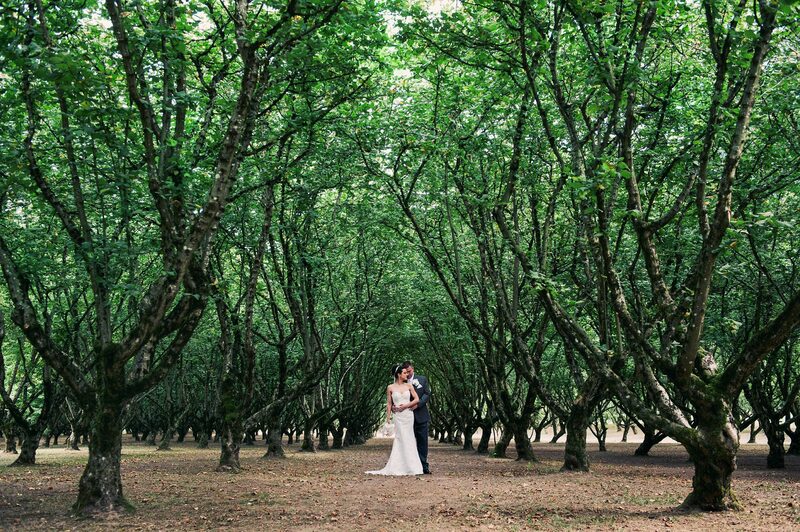 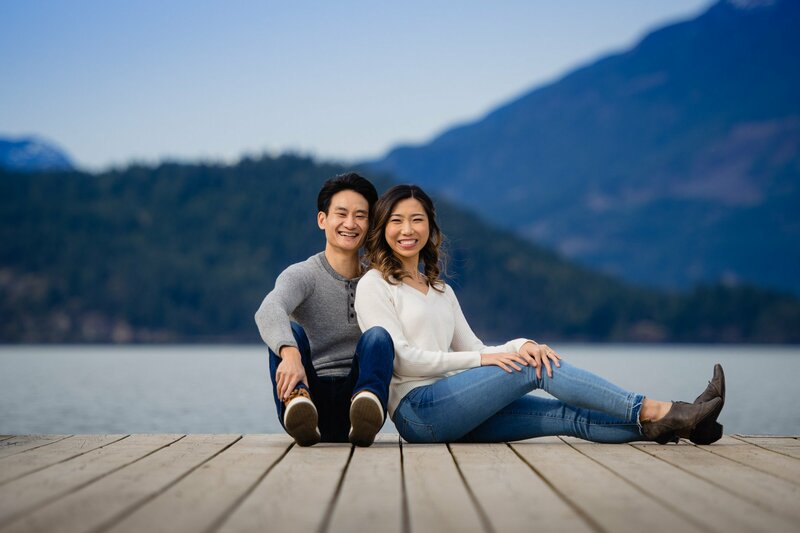 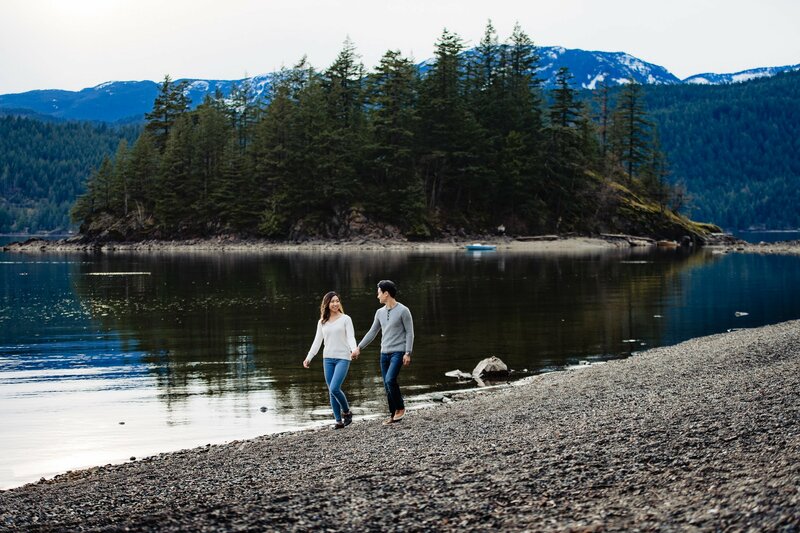 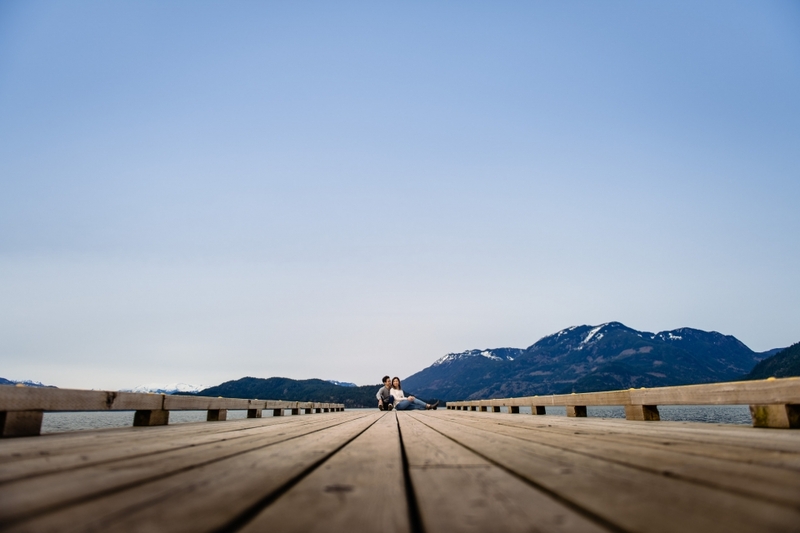 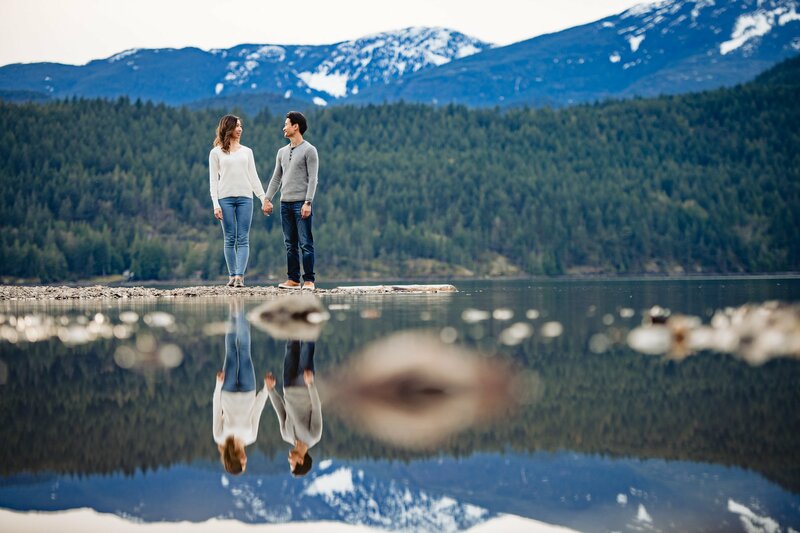 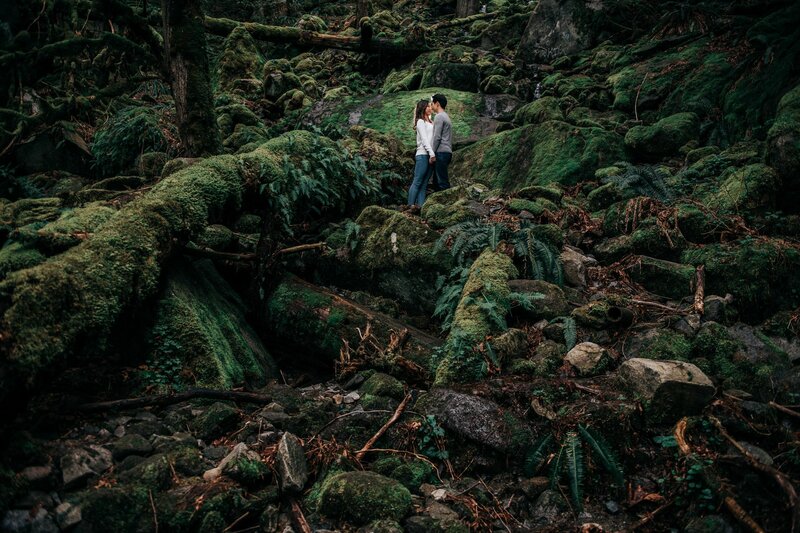 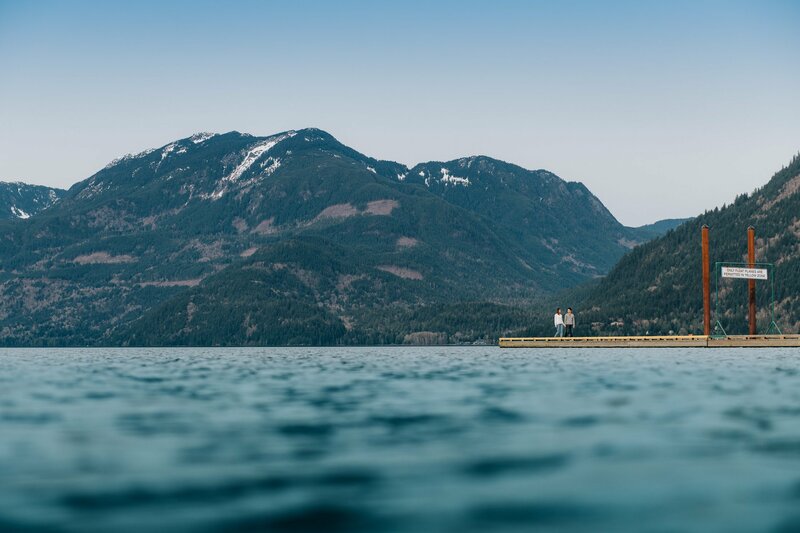 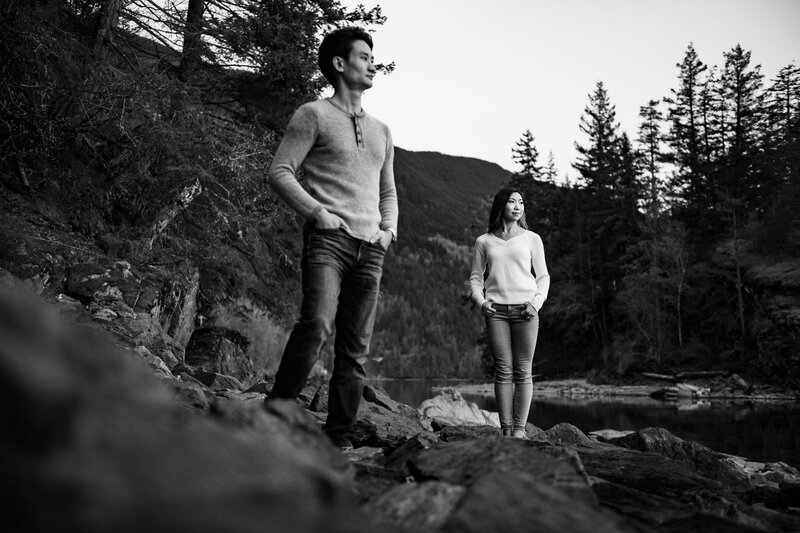 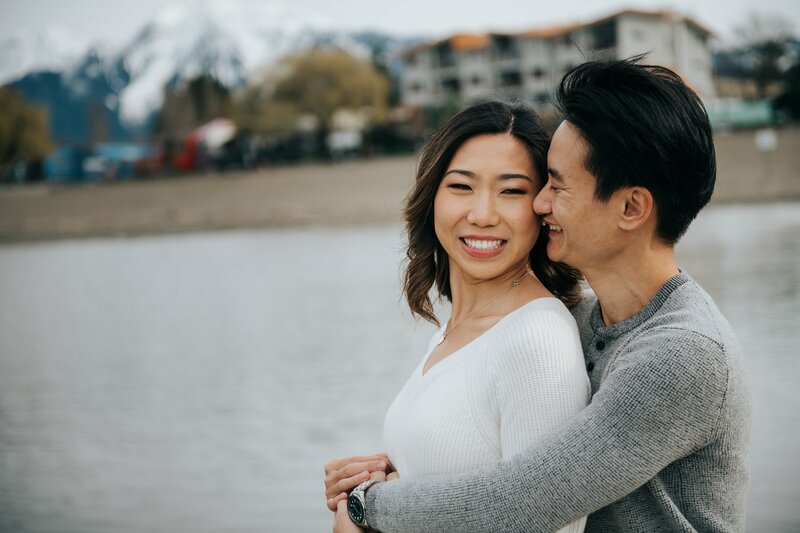 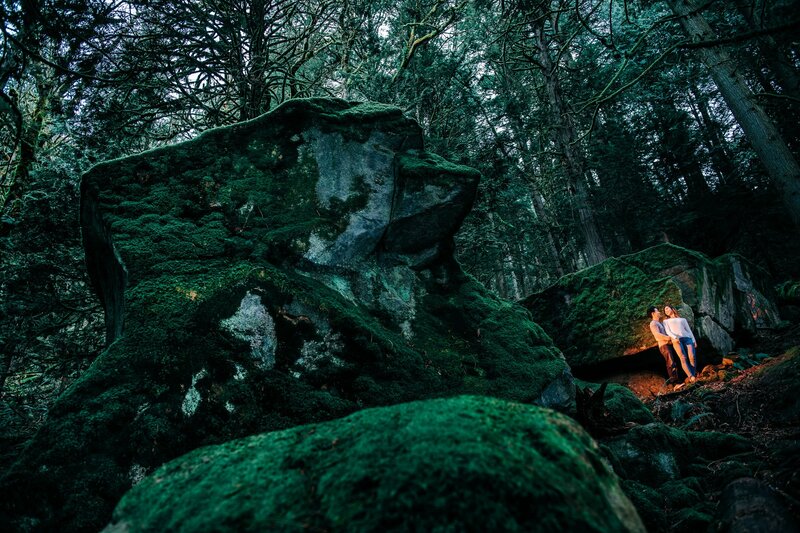 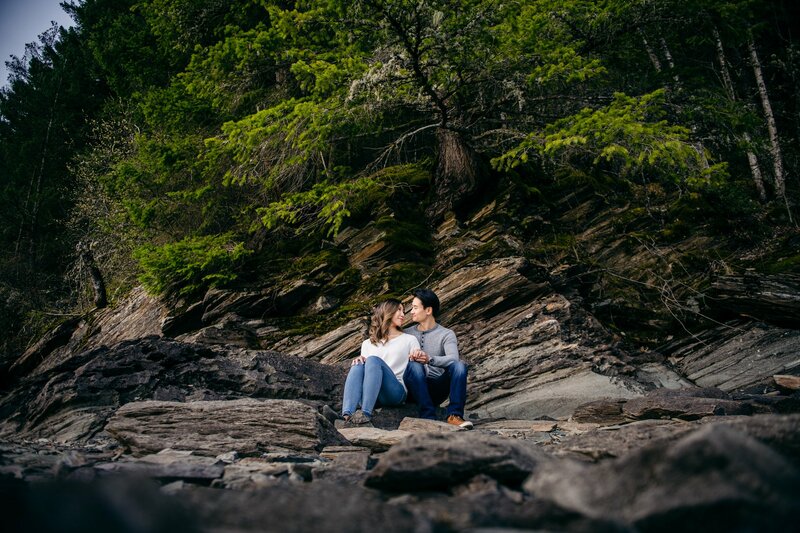 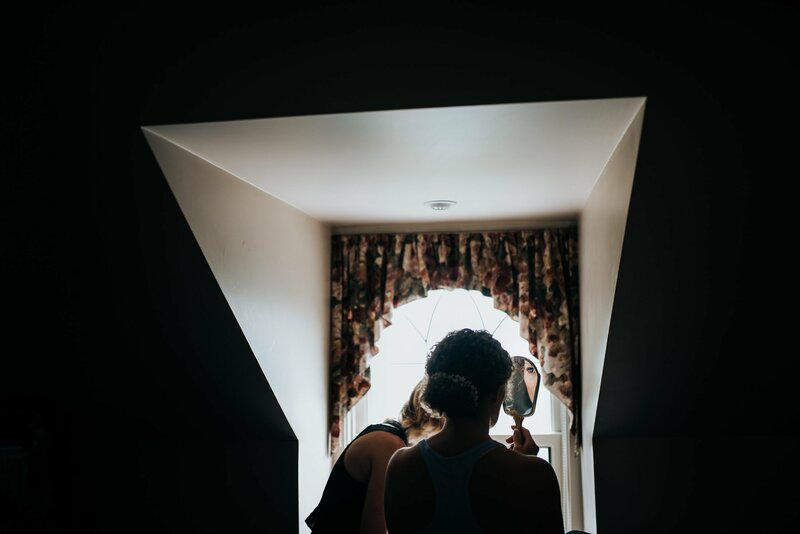 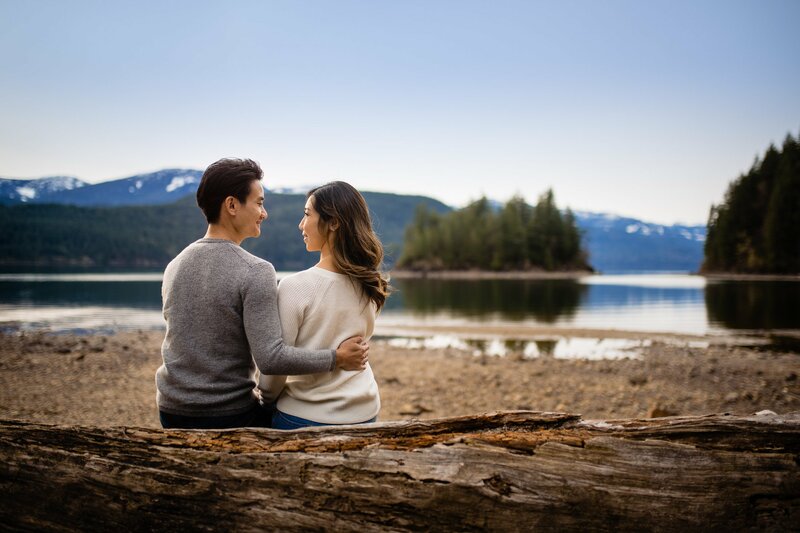 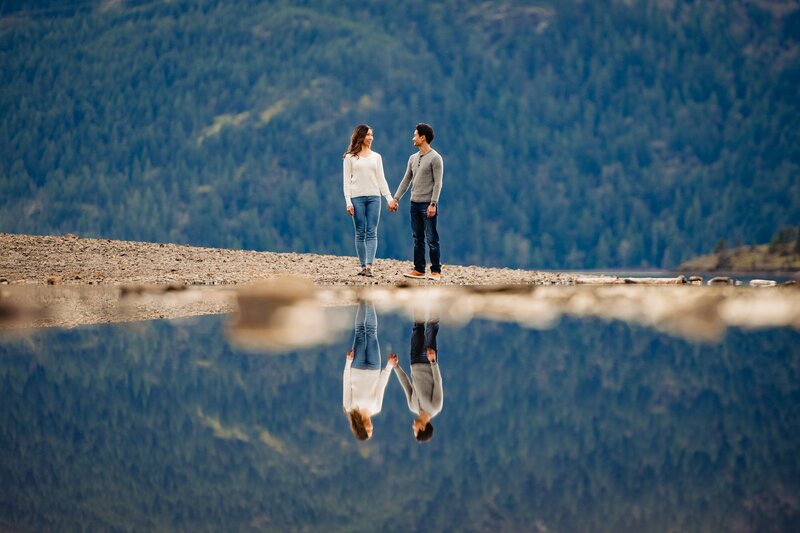 Harrison Hot Springs is an amazing spot for wedding photos. 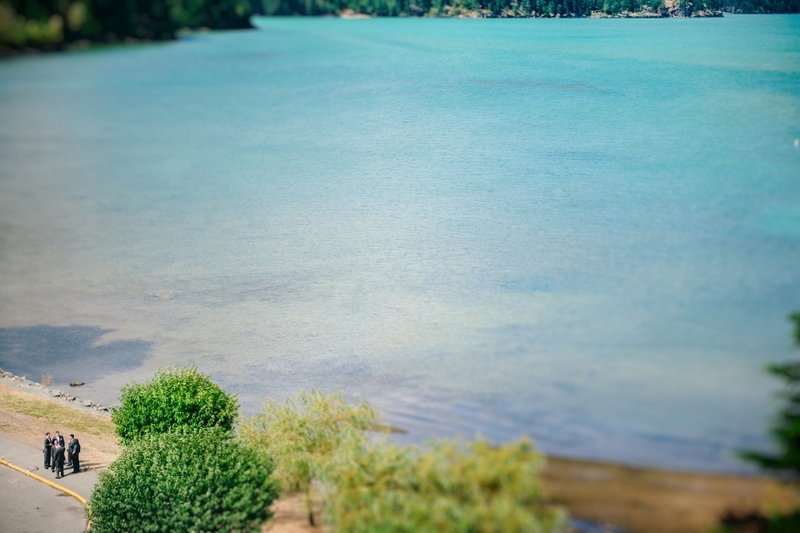 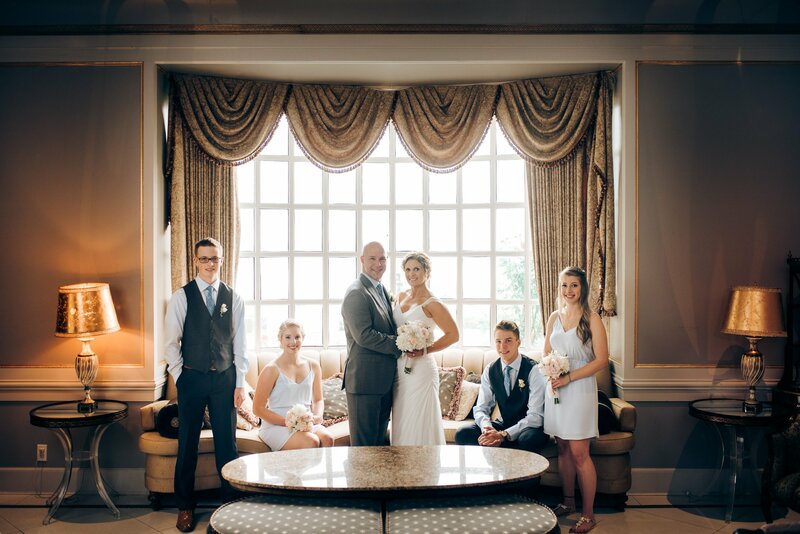 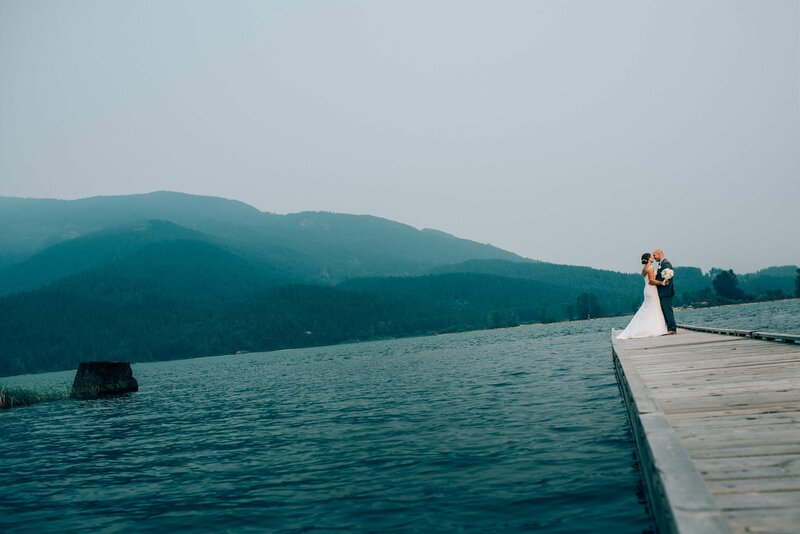 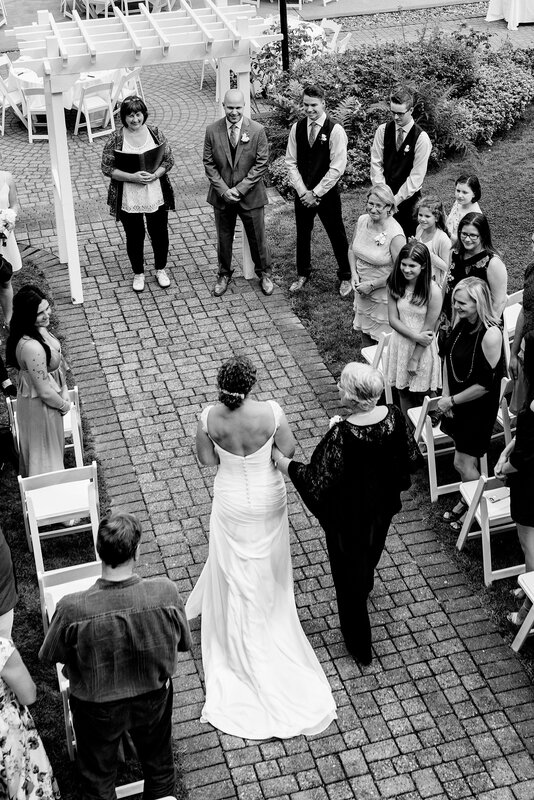 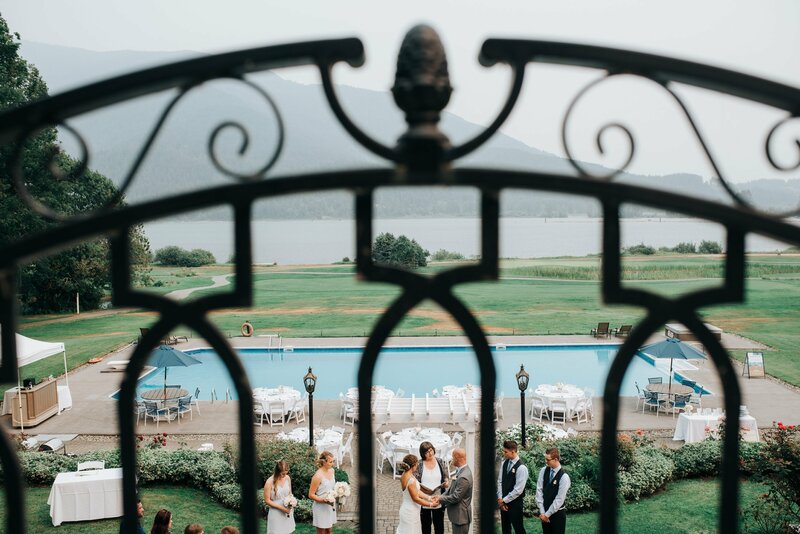 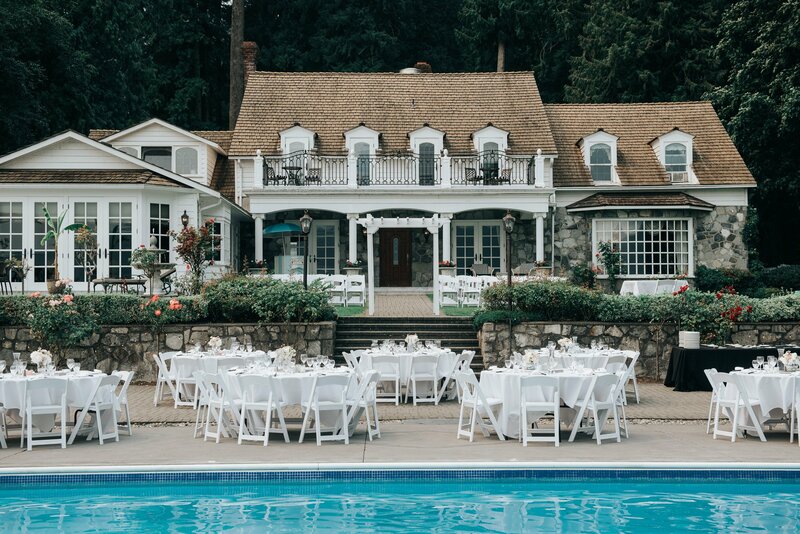 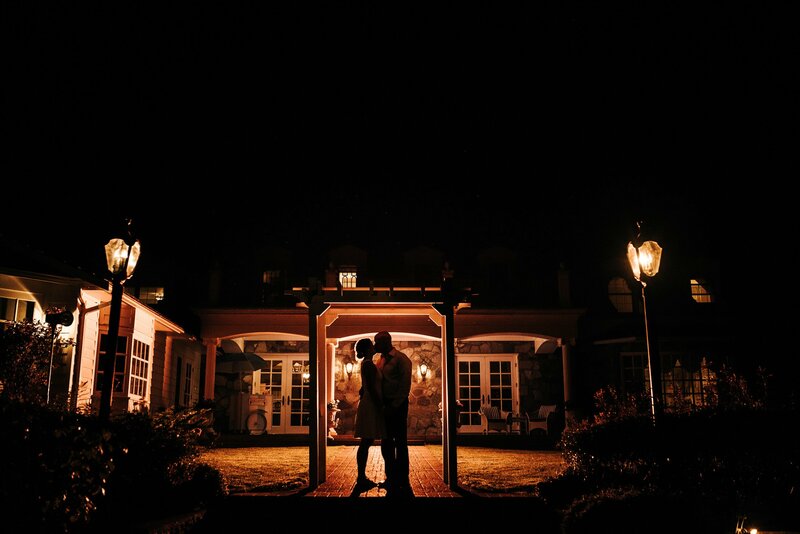 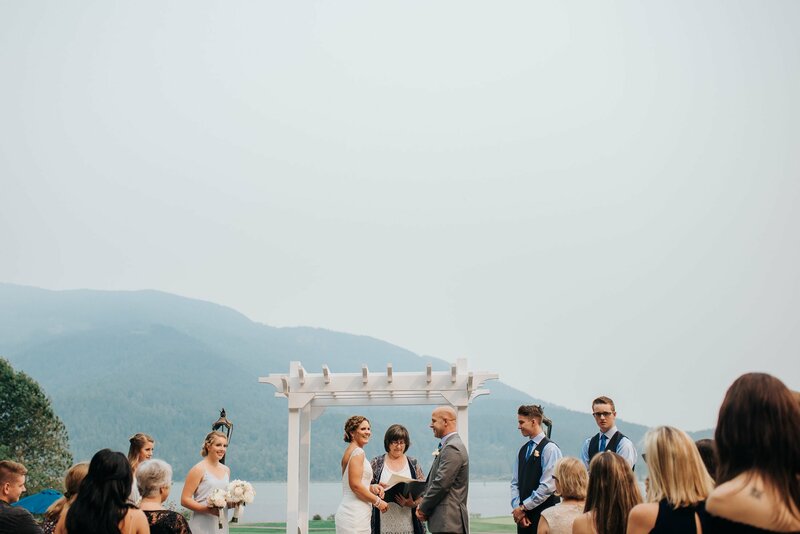 The Harrison Hot Springs Resort does have weddings available and the lake itself is beautiful! 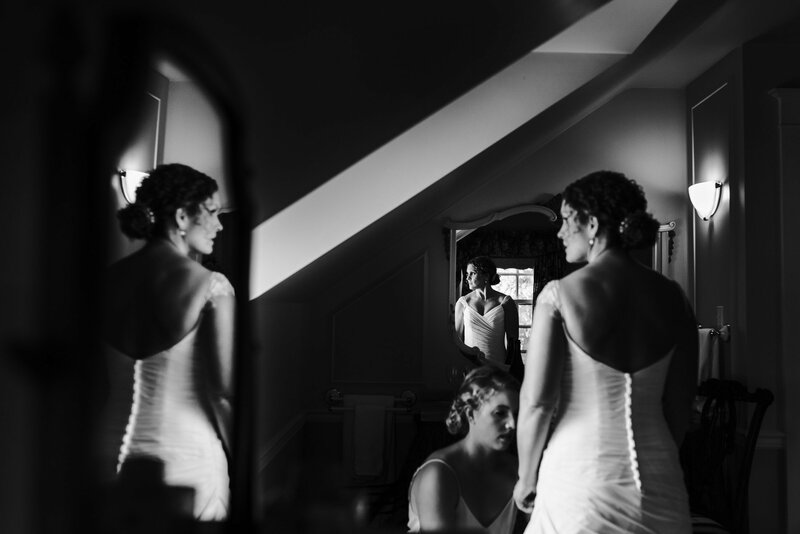 We look forward to photographing more here very soon. 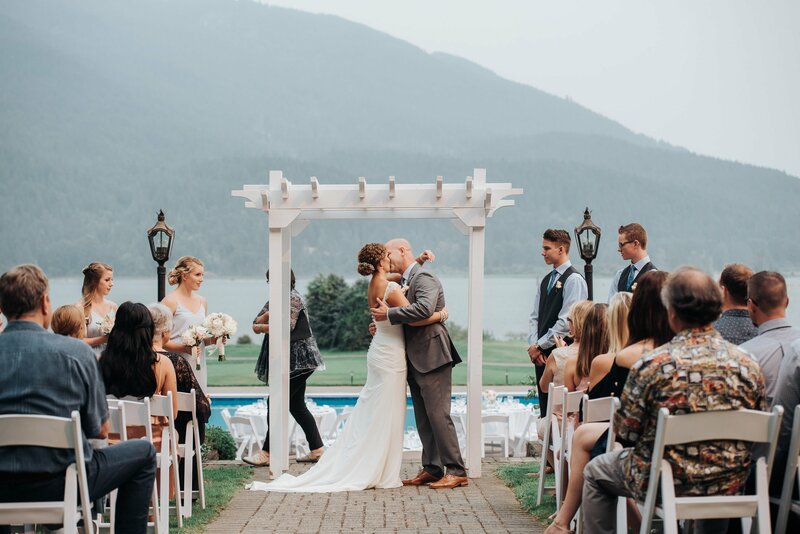 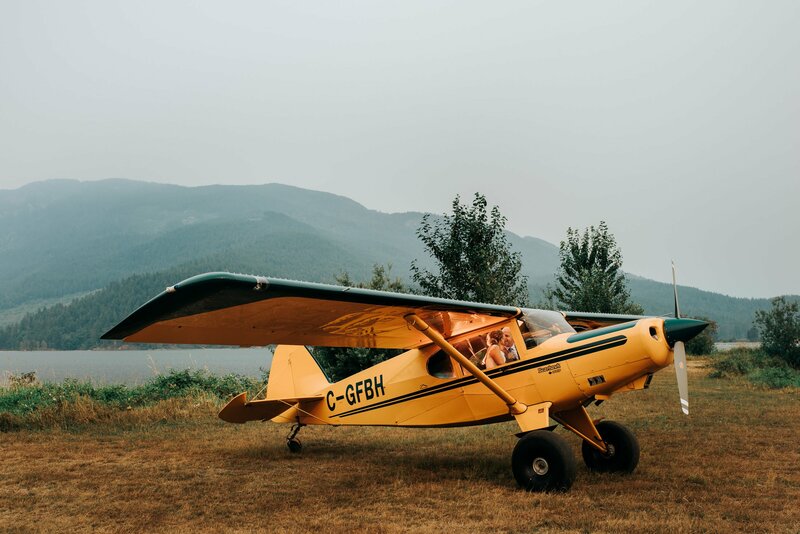 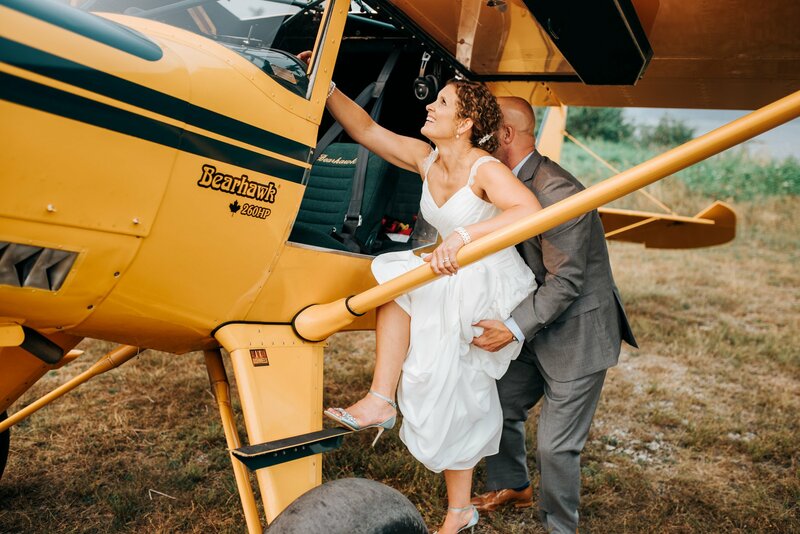 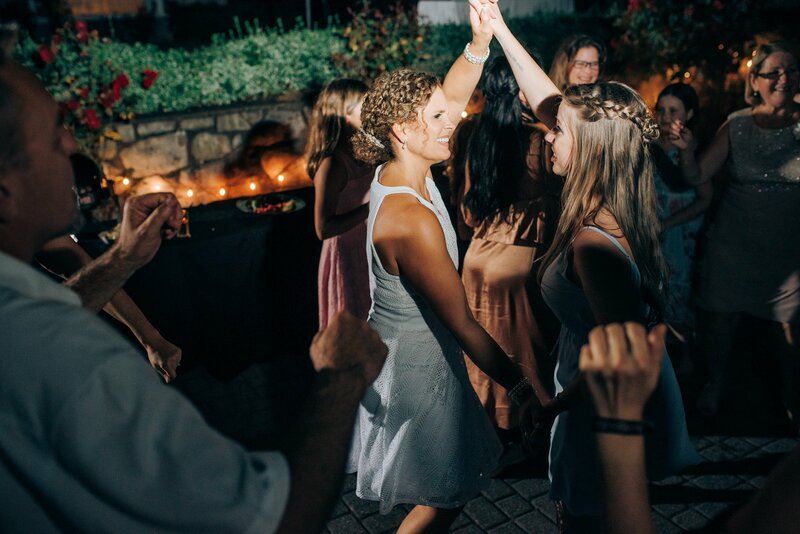 Venues in the area include Rowena’s Inn on the River, Harrison Hot Springs Resort, Harrison Beach Hotel and Fraser river lodge close by.